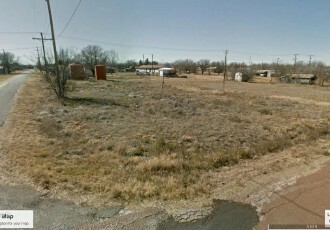 Lot Seven (7) in Block One Hundred Sixteen (116) of the Original Town of Electra, Wichita County, Texas. 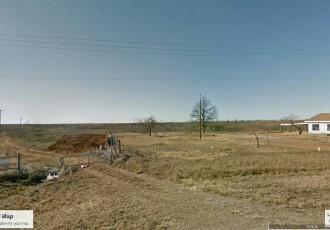 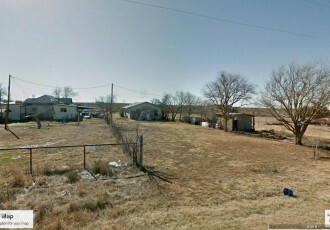 Lot Three (3) and the West one-half (W/2) of Lot Four (4) in Block Twenty (20) of the Original Town of Electra, Wichita County, Texas. 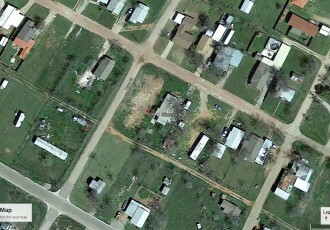 Lots Eight (8) and Nine (9) in Block One (1) of the W.T. 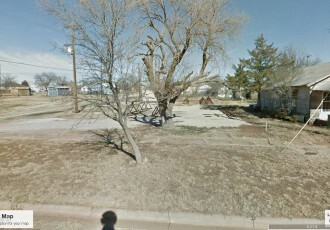 Waggoner Addition to the City of Electra, Wichita County, Texas. 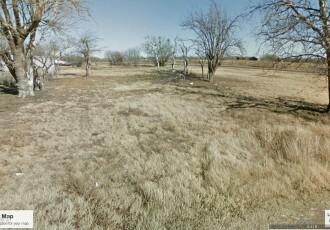 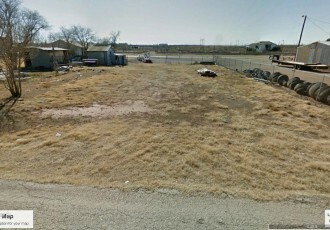 802 W Cleveland Ave, Electra, TX 76360, USA 2nd lot from the SW intersection of W Cleveland and S Oil Man St. 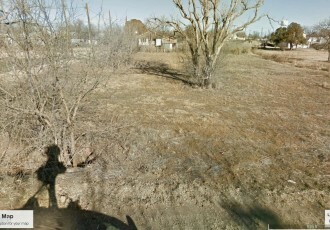 Lot Eight (8) in Block Two (2) of the W.T. 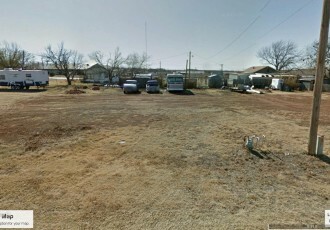 Waggoner Addition to the City of Electra, Wichita County, Texas. 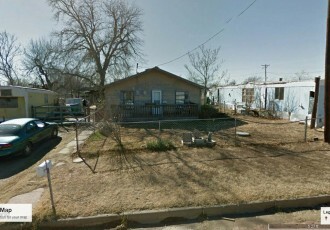 Lots Eight (8) and Nine (9) in Block Seven (7) of the Southland Addition to the City of Electra, Wichita County, Texas.